Sleep amongst the clouds and learn about the Black Hmong and the Red Dao Minority tribes. Once in a lifetime holiday. Experience real ethnic minority life in VIetnam. The Co Tu minority are one of more than 40 different tribe groups. Explore and learn from people who still live as they always have. A real authentic village experience in Pu Luong Nature Reserve, a place overlooked by many travellers. Rice fields, mountains, waterfall, and the sound of nature. Nam Et is the prime example for ecotourism done right. After 10 years of operations, they now have a positive influence over 26 villages. 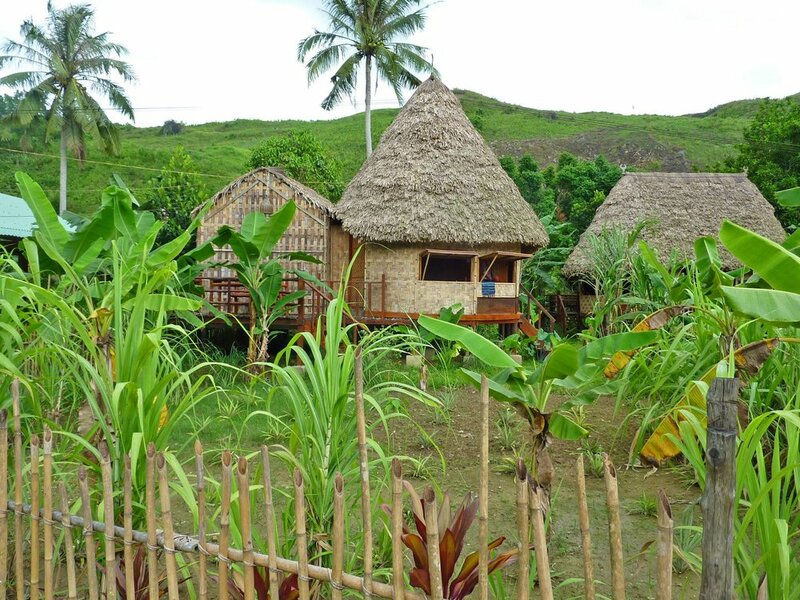 Idyllic bungalows set amongst a backdrop of rice fields. Enjoy the calm of this small town and experience local Vietnamese life. Experience a small part of the Mae Hong Son loop properly with Cave Lodge. Cave, kayak, and trek amongst multiple indigneous tribes of North Thailand. Lisu, Lihu, Karen and Shan villages are located nearby.